Huat ah! Heng ah! Ong ah! Let's win GOLD BARS with ARA! 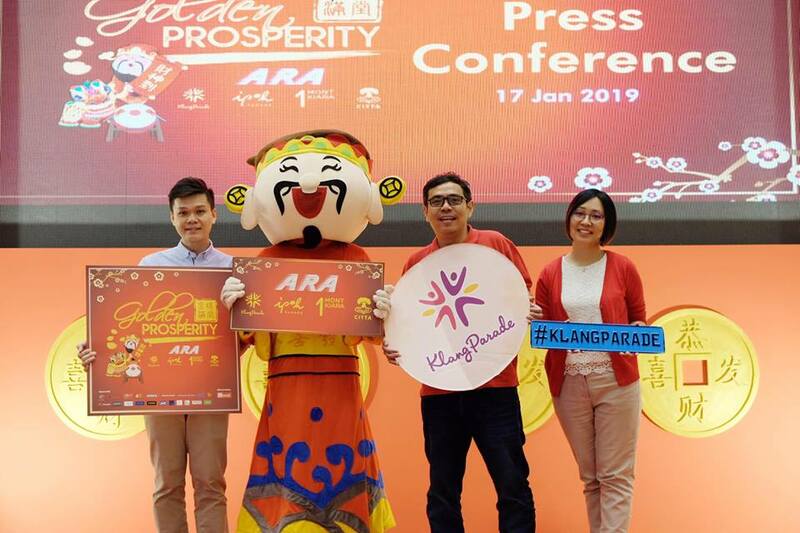 In true spirit of the Lunar New Year, four shopping malls under ARA namely Klang Parade, Ipoh Parade, 1 Mont Kiara and CITTA Mall will be giving away over RM200,000 worth of prizes and redemption of premiums to the biggest spenders. The climax of the campaign will be its Final Challenge held at Klang Parade on 17th February, where four winners will be rewarded with 999.9 fine gold bars at the end of a series of challenges. The final leg at Klang Parade will see twelve finalists partake in a battle of dexterity to see who will be the ultimate winner and take home the gold bars. As the final destination for this campaign, Klang Parade was transformed into a regal platform that flourishes in red and dazzles in gold. Circular motifs, arches flanking the stage with two huge gold coins, all of which exudes wonderful festive and prosperous vibes. 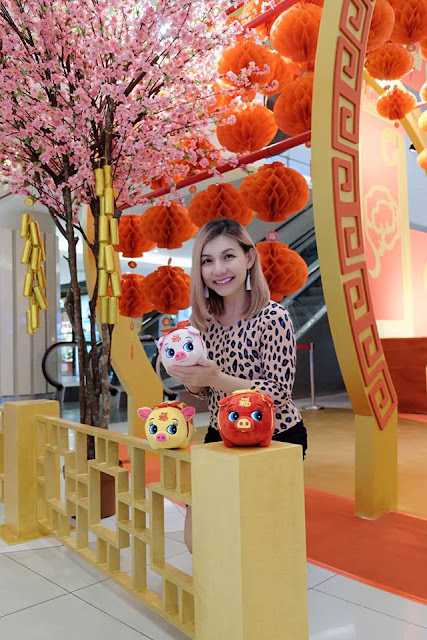 Meanwhile, Klang Parade's sister malls were also transformed for the festive season, with 1 Mont Kiara welcoming a giant Chinese Lucky Cat into its atrium, greeting shoppers with a wave of its paws. 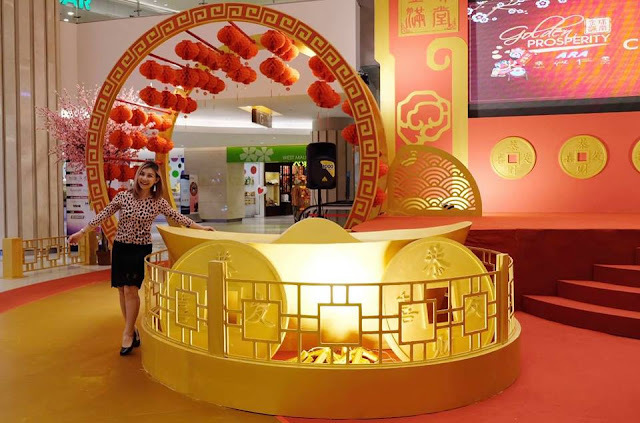 At CITTA Mall, gold coins dangle enticingly at the mall's Drop-off Area, almost as if to shower shoppers with wealth. Last but not least, up north at Ipoh Parade, a Chinese junk has docked at a makeshift harbour, symbolising the safe arrival of explorers as they brave new frontiers in their search for riches. The 'Golden Prosperity' campaign commences on 19 January and will last until 9 February. During this period, top spenders for each week will be competing at a 'Supermarket Rush' on 10 February. Winners of the challenge will move on to compete as a finalist at the Final Challenge at Klang Parade and stand a chance to win four gold bars, but only one of these is the coveted 100gm gold bar. On top of that, you also can redeem Klang Parade's beautiful Red Packets for every RM88 spent or spend RM288 and above to redeem a super adorable CNY Plush Toy plus an exclusive CNY Premium. 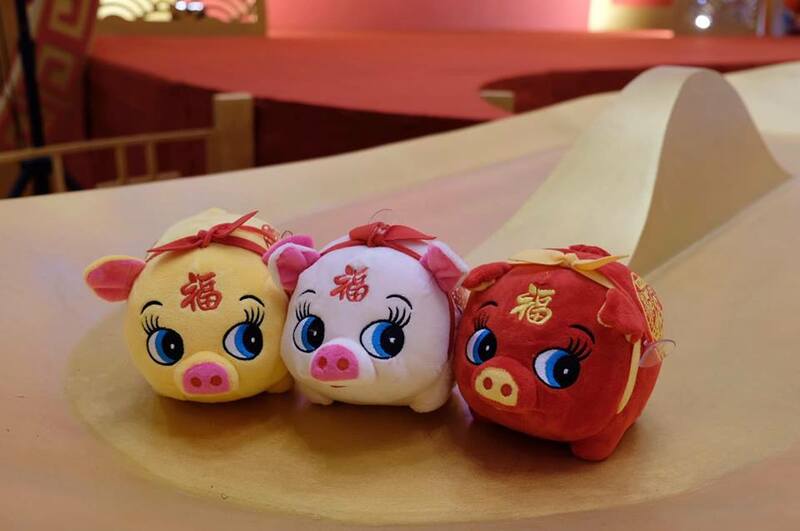 The redemption starts from 19 Jan until 9 Feb 2019, available while stocks lasts.